Mladá Boleslav, 22 March 2019 – As a responsible company, ŠKODA AUTO places great importance on sustainable vehicle production. Thus, the Czech car manufacturer groups numerous measures together under the umbrella of its ‘GreenFuture’ strategy in order to reduce its environmental footprint. This also includes using natural resources sparingly. To mark World Water Day today, ŠKODA AUTO is providing an overview of how it is saving water every day and continuously optimising its water usage by implementing state-of-the-art technologies. Whether used for cooling, or in filtering and rinsing, water is vital in the production of vehicles. That is why ŠKODA AUTO has devoted itself to using this valuable resource sparingly. The manufacturer is continuously working on reducing and sustainably managing water consumption at its plants by using innovative technologies and concepts. 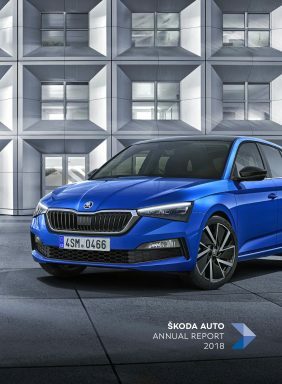 Thanks to the water-saving measures ŠKODA AUTO defined in its ‘GreenFuture’ strategy, the company now requires 1.7 m3 of water for the production of one car – more than 38 per cent less than in 2010. 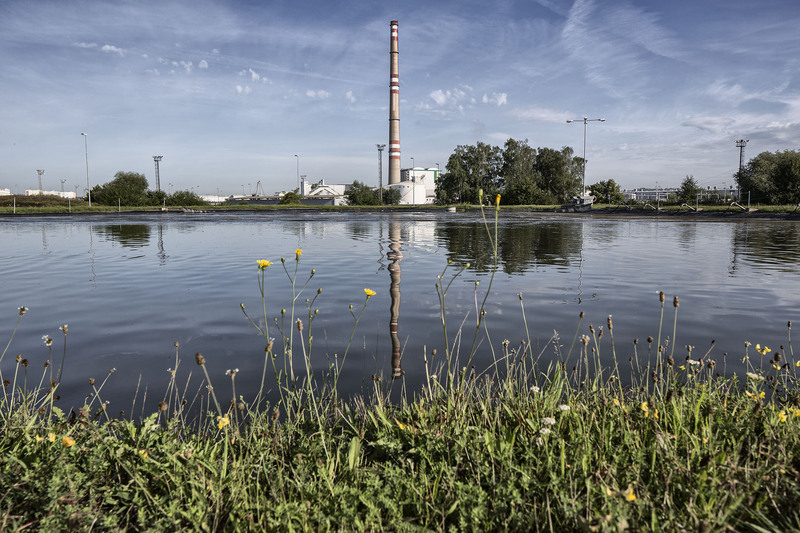 ŠKODA AUTO was able to recycle 42 per cent of the total 1.55 million m3 of water it used last year. The company utilises intelligent purification systems featuring particularly thin membrane filters in its paint shops, for example. This means the water used is processed and can be reused multiple times. Every year the company’s staff suggest numerous ways for it to further improve its eco-balance. Between 2010 and 2018, a total of 1,000 suggestions were made. In the past five years, the car manufacturer has been able to improve its environmental footprint and also save 9.5 million euros as a result of the implemented measures. ŠKODA AUTO divides its environmental activities into three areas and groups them – as the backbone of its sustainability programme – under the umbrella of its ‘GreenFuture’ strategy. ‘GreenProduct’ focuses on the development of vehicles that are as efficient as they are eco-friendly – in terms of the drive system as well as the materials used and their recyclability. With ‘GreenRetail’, the company is promoting eco-friendly operations at its dealerships and workshops. ‘GreenFactory’ covers all of the activities the company is undertaking to help conserve resources during production. Every two years, the car manufacturer publishes its measures taken and its objectives relating to the conservation of the environment in a sustainability report. Since 1993, the United Nations has called for the support of World Water Day, which takes place annually on 22 March. The motto this year is ‘Leaving no one behind’ – emphasising the message that everyone has the right to have access to clean drinking water. Among other things, the United Nations is working on restoring damaged ecosystems and is developing approaches to ensure everyone on Earth has a water supply.